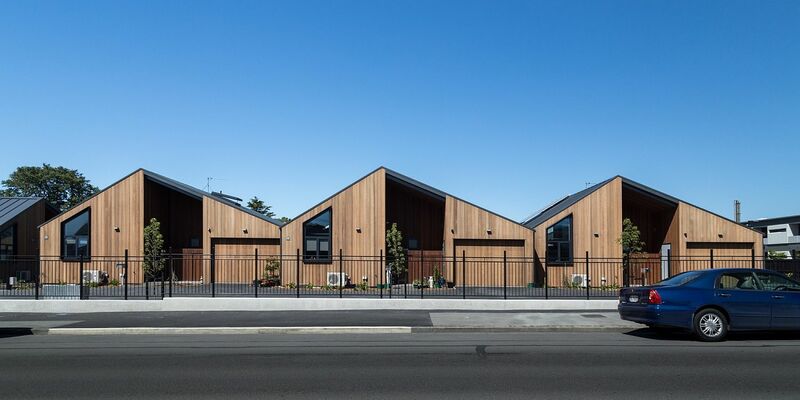 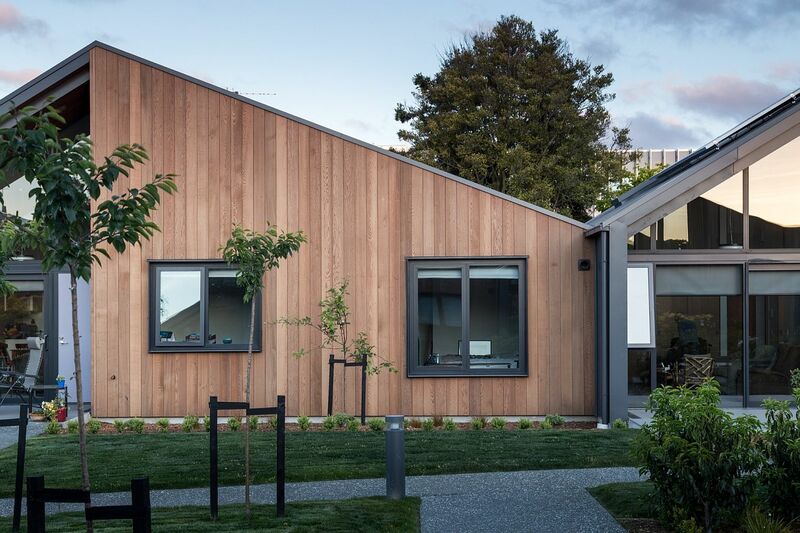 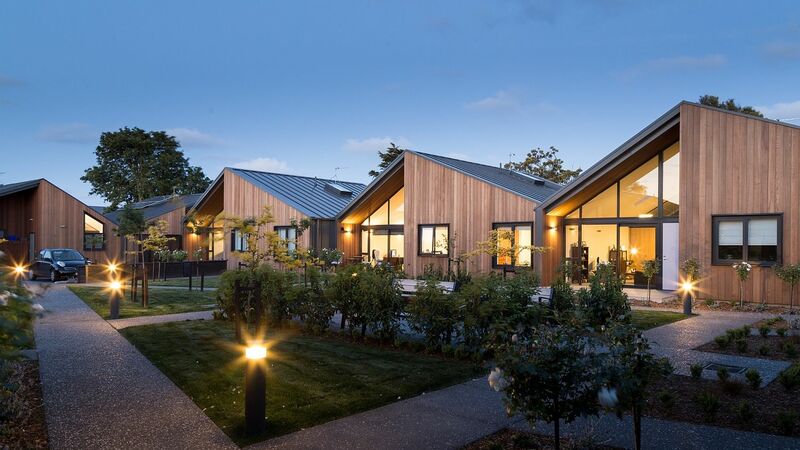 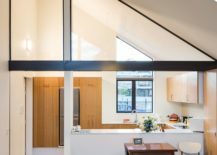 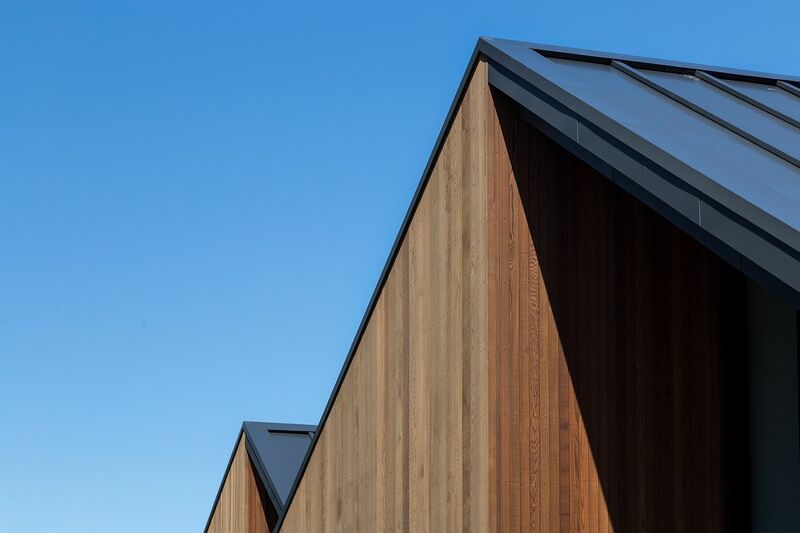 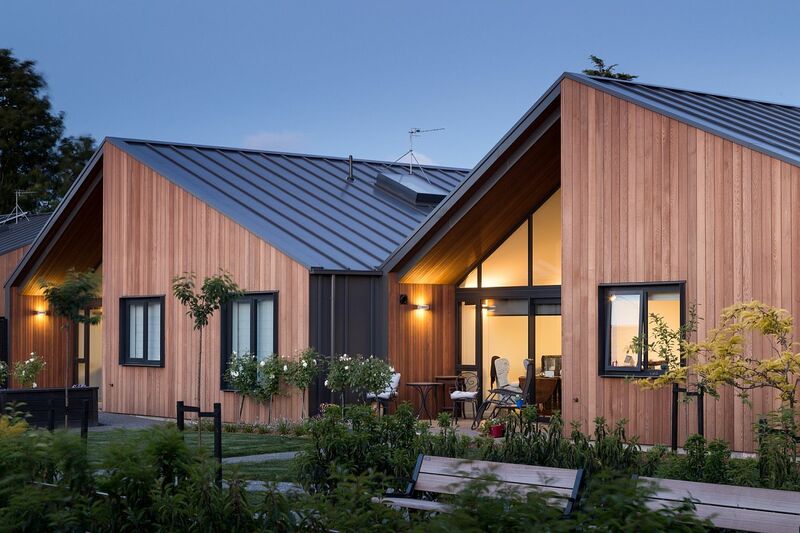 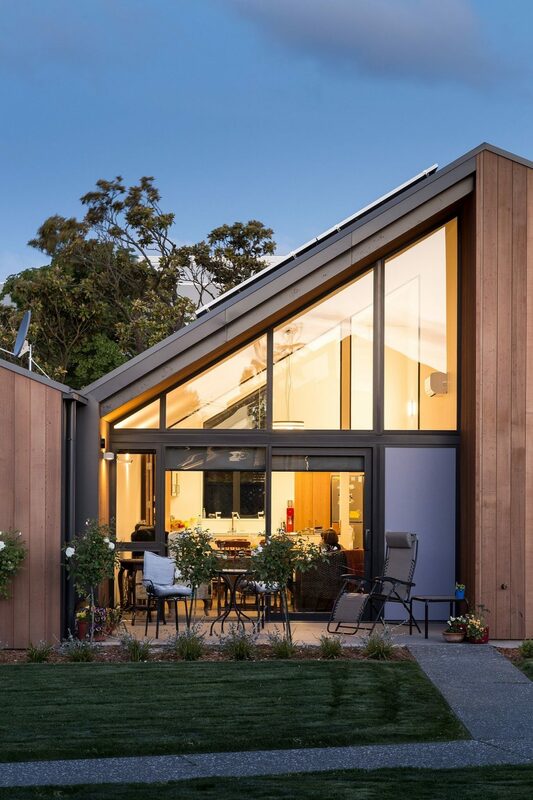 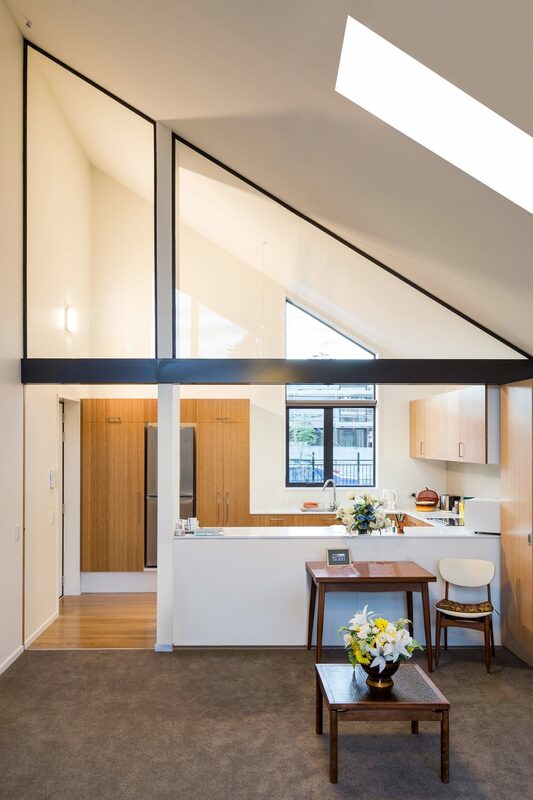 It is not very often that one comes across residential units that are as gorgeous, distinctive, modern and yet seemingly timeless as the Mary Potter Apartments in Christchurch. 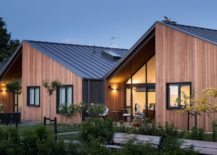 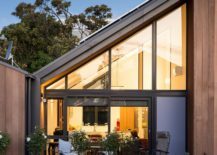 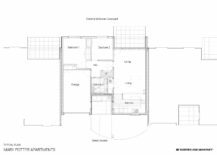 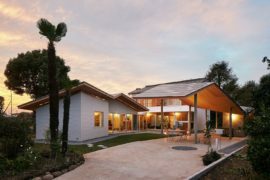 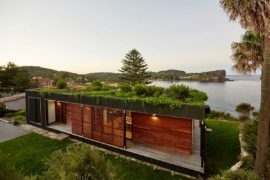 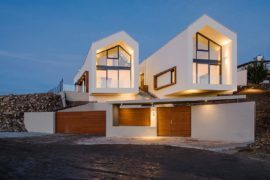 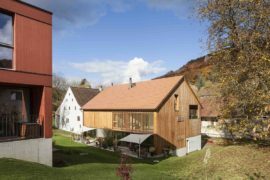 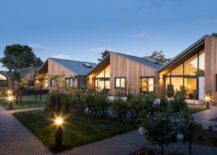 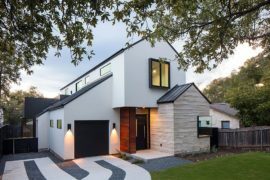 With a series of gable roofs that appear to create one continuous, flowing form when viewed from the street, these 12 elegant homes were added to an existing suburban development that was first started way back in 1993. 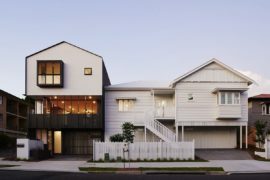 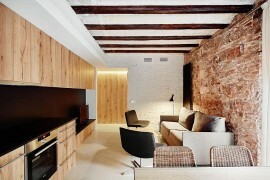 Subsequent additions of 13 more residential units in 2006 saw the expansion of the community and the latest dozen give the neighborhood a reinvigorated appeal. 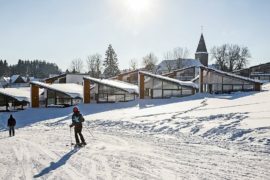 The complex, which was originally designed for the Sisters of the Little Company of Mary and is in its third stage of development. 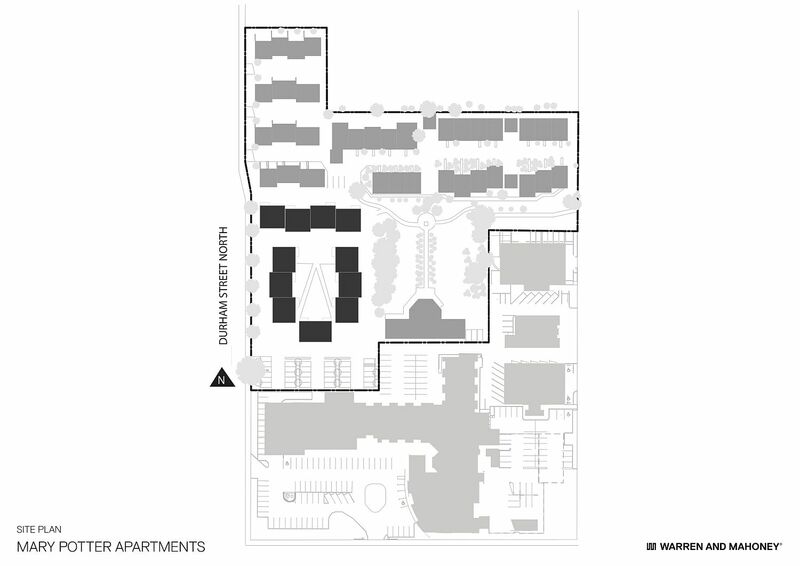 The original 17 units and Convent were designed by Warren and Mahoney in 1993. 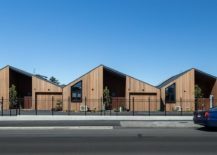 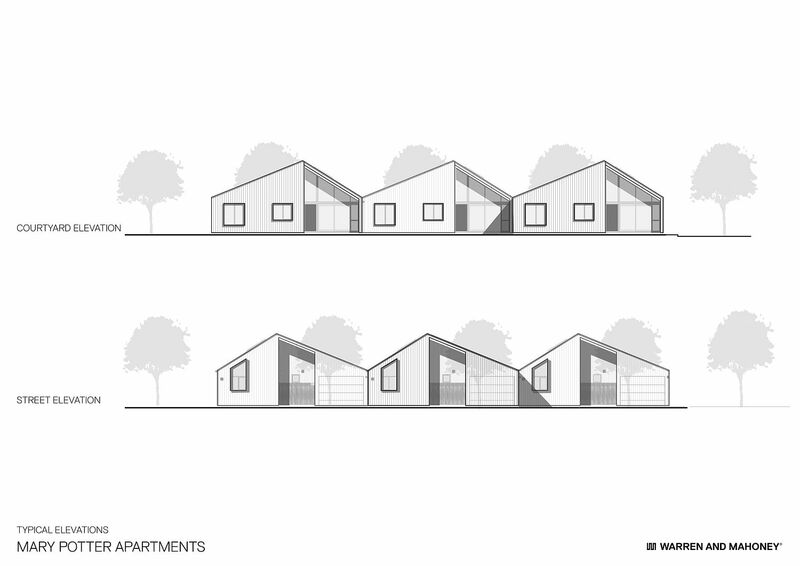 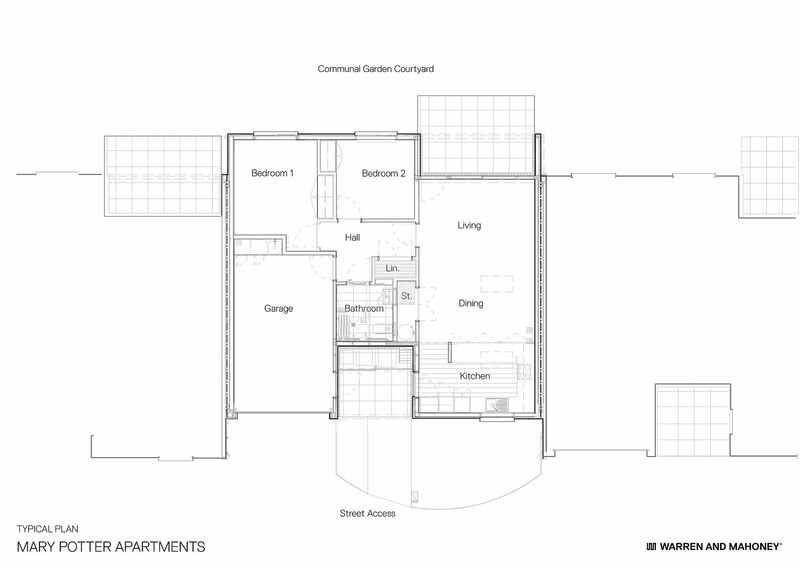 In 2006, 13 more units were added on an adjacent site and a later a Community Centre, designed by Maurice Mahoney.